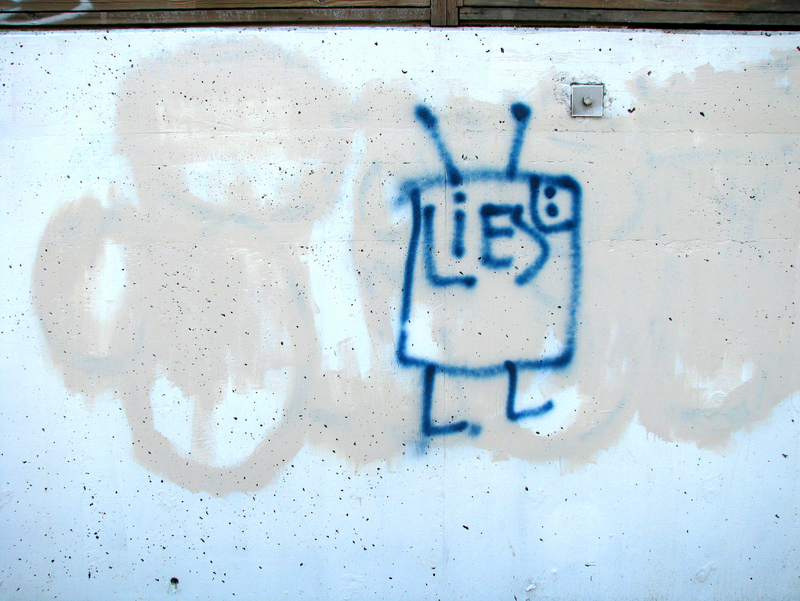 This entry was posted in First Post and tagged Life, Lying, Stories. Bookmark the permalink. This is a message to the webmaster. 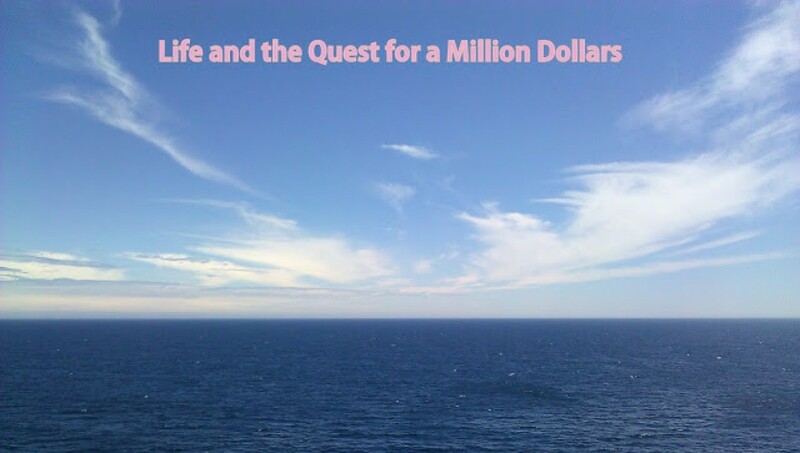 I discovered your “Lying | Life and a Million Dollars” page via Google but it was difficult to find as you were not on the front page of search results. I know you could have more traffic to your website. I have found a website which offers to dramatically increase your rankings and traffic to your site: http://seoaccelerator.net/order/ I managed to get close to 1000 visitors/day using their services, you could also get lot more targeted traffic from search engines than you have now. Their service brought significantly more traffic to my site. I hope this helps, happy new year! might as well check things out. ӏ like what I see so now i am following you.